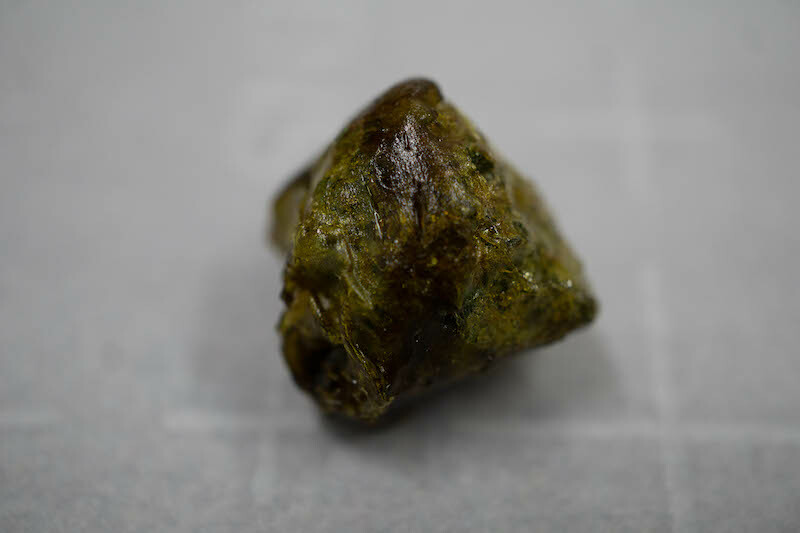 We are excited to launch our newest product on limited release: Heavenly Buds Rosin Rocks! They are a labor of love and we can’t wait for you all to try them! 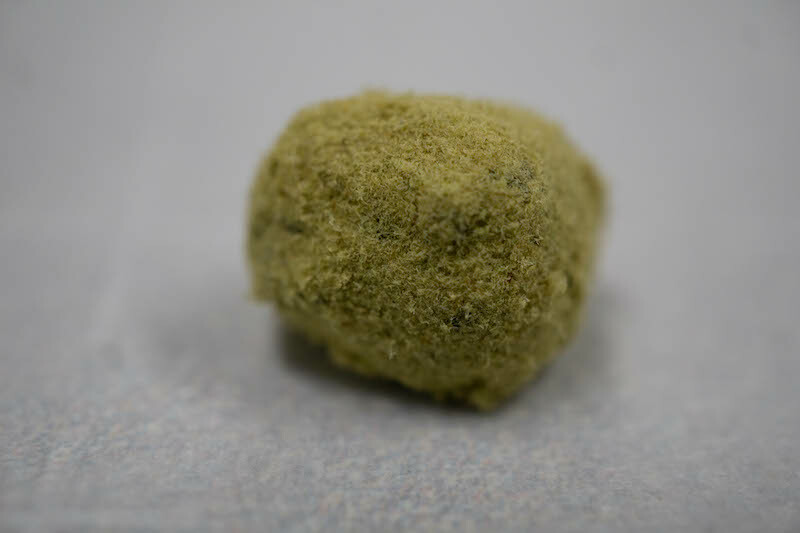 Our rosin rocks are Heavenly Buds flower, wrapped in rosin, and then rolled in kief. How do I smoke them? Our rosin rocks are best enjoyed out of an ice cold bong. 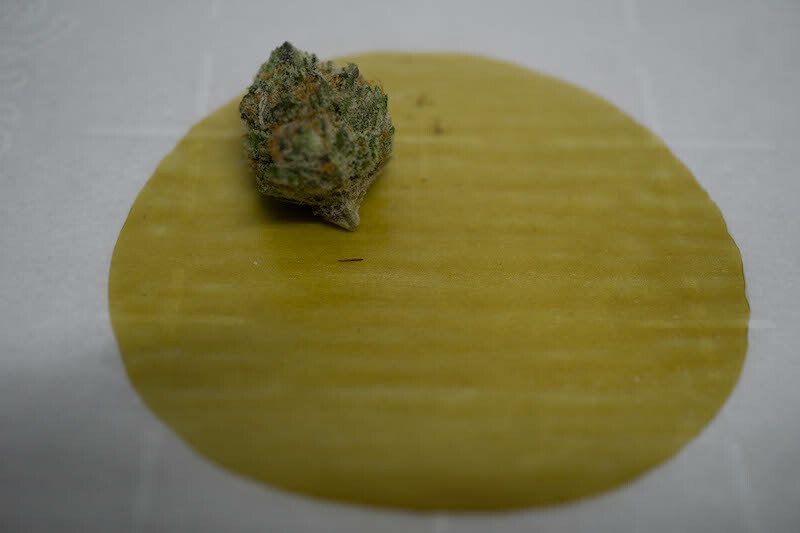 Cut off a piece of your desired size, and be sure to sandwich it between a little bit of ground up flower and use a hemp wick for best results.